Refreshing drinks at our incredible pool bar! 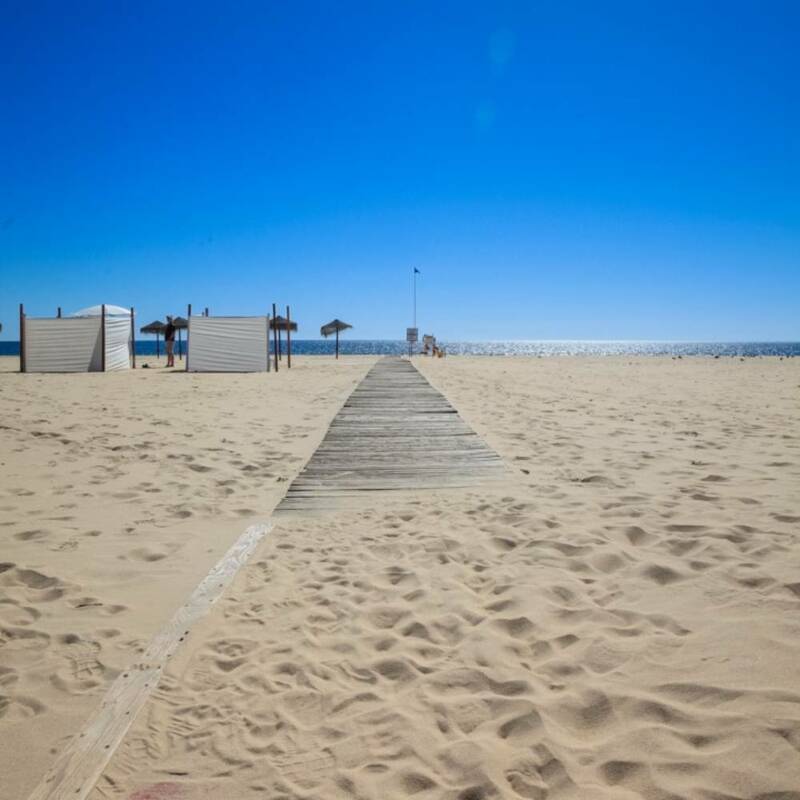 The beach is just a few steps away! Named after the city in which it is located, Lagoa Hotel presents itself as the meeting point of the most touristic region of Portugal. The Algarve receives around 17 million tourists a year. Lagoa Hotel is a haven from the confusion while remaining conveniently close to the best beaches due to its preferential location along the EN 125. 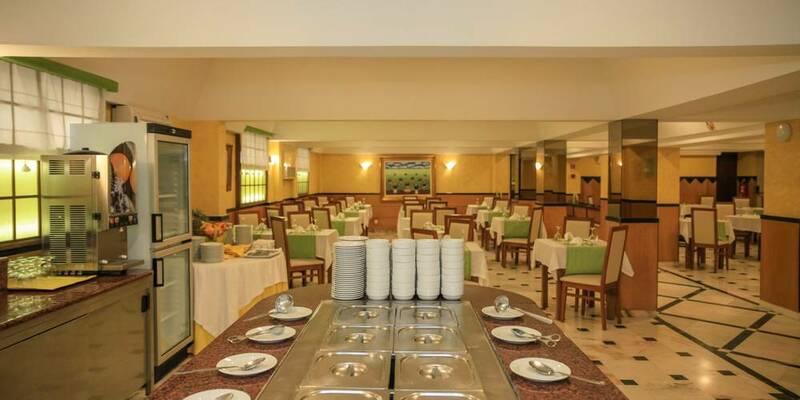 Lagoa Hotel was recently refurbished, investing in quality that stands out in every room. Upon entering their room, every detail reassures our customers they made the right choice.